Jackson Kelly offers top notch representation in litigation, from administrative matters to jury trials to appellate advocacy. 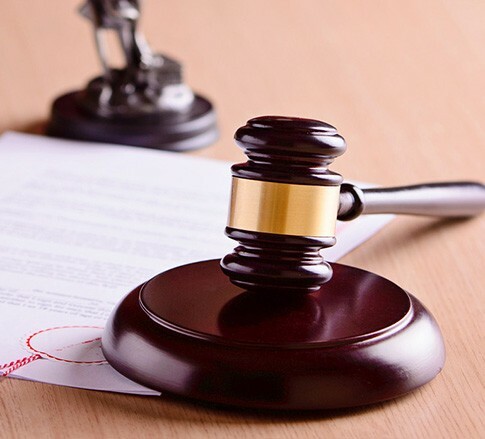 Our attorneys in the Litigation practice area operate a sophisticated litigation practice, adept at handling all aspects of litigation, including developing litigation avoidance strategies, conducting pretrial investigations and discovery, trial, and appellate work. Our attorneys participate in mediation, arbitration, and other alternative dispute resolution techniques. An experienced staff of legal and administrative assistants, nurses, and other personnel support our attorneys and our clients. Our attorneys are well respected and recognized for integrity, litigation skills, and success in trial. Our attorneys appear in Woodward/White’s The Best Lawyers in America®, are featured by Chambers and Partners’ in America’s Leading Business Lawyers, and are named as Fellows of the distinguished American College of Trial Lawyers. Our attorneys are members of numerous trial advocacy associations; are officers of the Defense Research Institute, American Bar Association, Defense Trial Counsel of West Virginia, and State Bar Associations; serve on various committees; and include the past-President and other members of the exclusive Association of Defense Trial Attorneys.